Is your UK transfer eligible? Home > UK Pension Transfers to Australia > Is your UK transfer eligible? What’s the eligibility criteria to transfer my UK pension to Australia using Sterling Planners? Be aged 55 years or older (see below for under 55 transfer options) or are a member of a Public Service Superannuation Scheme in Australia, currently on the HMRC ROPS list with written confirmation the Australian scheme will accept QROPS transfers. Have a valid NIN (National Insurance Number) – if you have lost your NIN, we can provide details of a service to assist you with locating it. 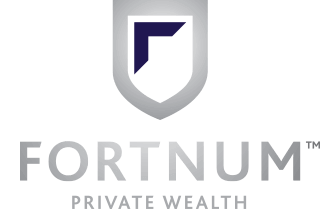 Some UK funds require you to complete the transfer prior to turning 60 years of age. These funds include funded Civil Service and Public Sector pensions that are eligible for transfer (e.g. Local Government pension schemes and USS/Universities super schemes). We recommend getting transfer quotes at least nine months prior to turning 60 years of age to allow sufficient time to execute the transfer. LTA (Lifetime Allowance) considerations must also be reviewed, incorporating both the UK and Australian regulations on maximum lifetime caps. If you’re under 55 years of age, it may be appropriate to use Sterling Planners Under 55 Secure CETV option. 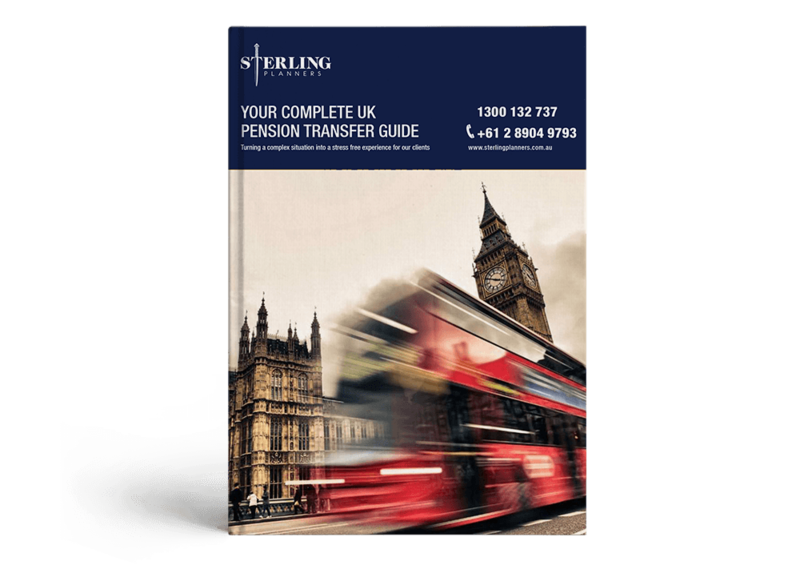 If you haven’t yet reached 55 years of age and have a UK Defined Benefit/Final Salary scheme, you might want to consider transferring into a UK Self Invested Personal Pension (UK SIPP) – a personal scheme. What is QROPS or ROPS?